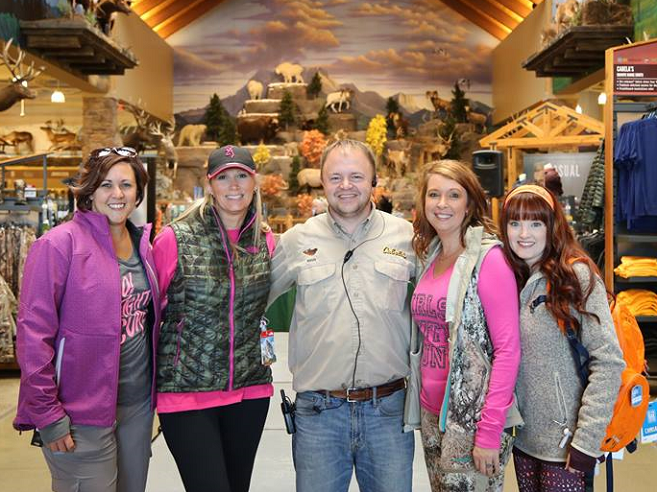 We are honored to be contacted by passionate members of our community wanting to organize an event or promotion benefiting breast cancer education, local programs, and research. 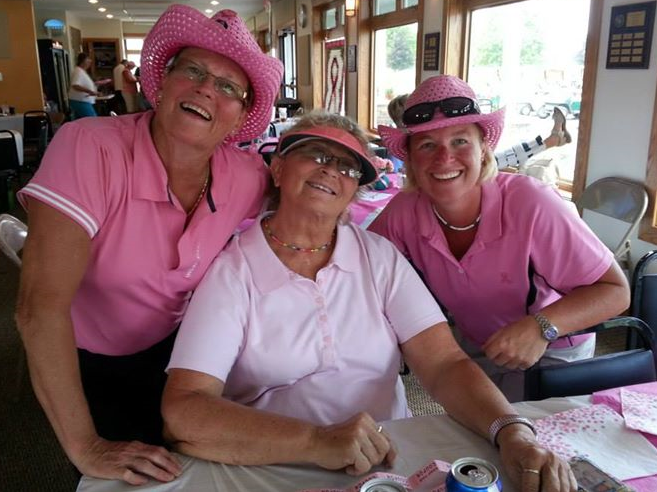 In an effort to make this process as simple as possible, Komen Michigan has put together Event in the Box, a step-by-step guide to creating your own Komen fundraiser. If you are interested in hosting your own event please fill out a Third Party Agreement Form and send it to our Community Events Coordinator, Alicia Holst. 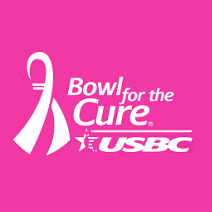 If you are interested in hosting a bowling, cooking, tennis, or other sport fundraiser we encourage you to participate in one of the easy-to-use Komen programs below. 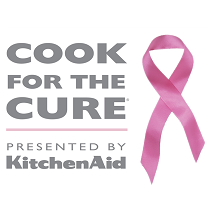 Susan G. Komen will provide guides, prizes and more to better support our wonderful fundraisers! 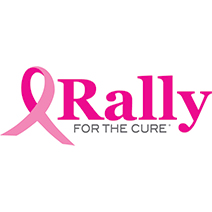 If you do not see our Affiliate listed in your campaign materials, please write “Susan G. Komen Michigan” on your pledge card, along with 2922 Fuller Ave NE STE 107B, Grand Rapids, MI 49505. To learn more about Community Health Charities online. Increase your donation with employer matching funds! Employee matching gifts are donations an employer makes to match its employees’ charitable contributions. 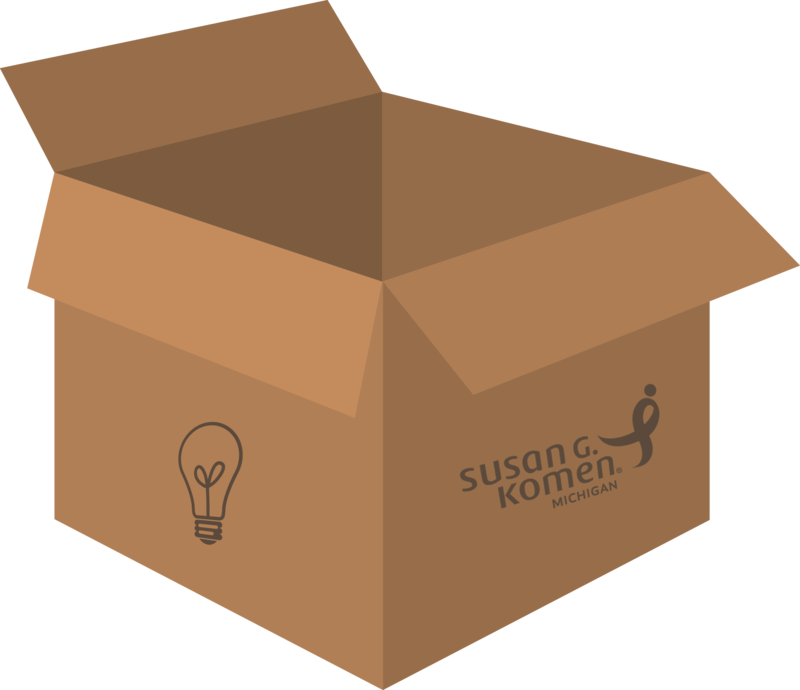 Check with your company for more information on matching gift programs available to you or use Komen’s matching gift search. Employer matching gifts may also be available to you if you are the spouse of an employee, a retired employee or the spouse/widow/widower of a retiree.